To us, quality service, integrity and commitment to excellence aren’t buzzwords. They’re the reason we exist. HarrisonBowker was founded in 2004 on the notion that Albertans deserve a full-service real estate appraisal firm that has a passion for helping people make sound real estate decisions—no matter what’s happening in the market. We focus on producing impartial and in-depth residential and commercial appraisals, consulting assignments and reserve fund studies. Of course, creating detailed, unbiased reports means we sometimes have to make tough calls. That’s never easy. But we believe our clients are better served if we always provide balanced, factual and concise appraisals. 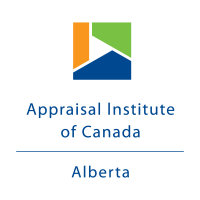 That being said, our eleven appraisers and three support staff work together in the same office, because we believe learning from each other’s experience and expertise helps our clients get the best appraisal possible. 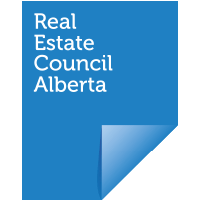 We do valuations throughout all Alberta and into BC.